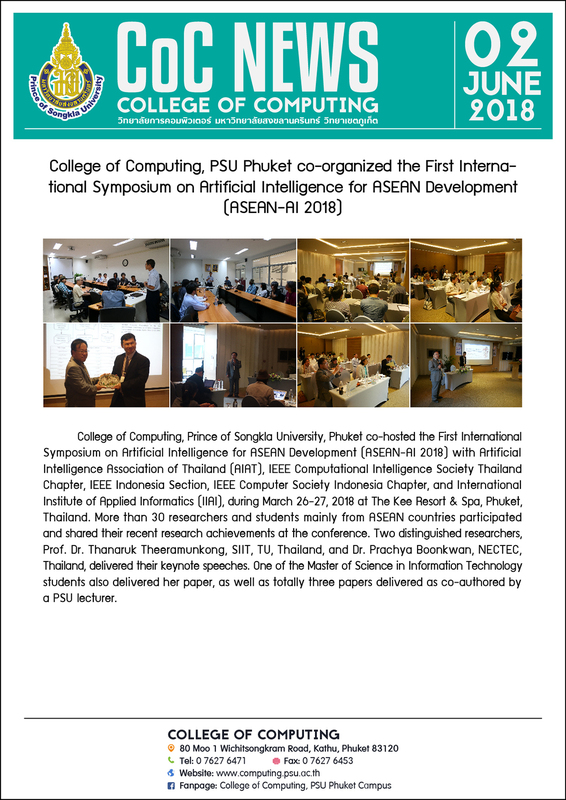 College of Computing, Prince of Songkla University, Phuket co–hosted the First International Symposium on Artificial Intelligence for ASEAN Development (ASEAN–AI 2018) with Artificial Intelligence Association of Thailand (AIAT), IEEE Computational Intelligence Society Thailand Chapter, IEEE Indonesia Section, IEEE Computer Society Indonesia Chapter, and International Institute of Applied Informatics (IIAI), during March 26–27, 2018 at The Kee Resort & Spa, Phuket, Thailand. 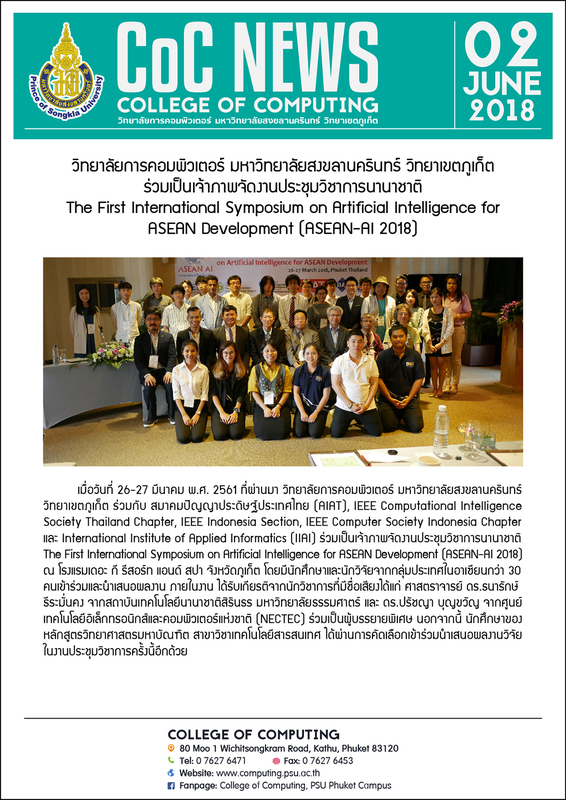 More than 30 researchers and students mainly from ASEAN countries participated and shared their recent research achievements at the conference. Two distinguished researchers, Prof. Dr. Thanaruk Theeramunkong, SIIT, TU, Thailand, and Dr. Prachya Boonkwan, NECTEC, Thailand, delivered their keynote speeches. 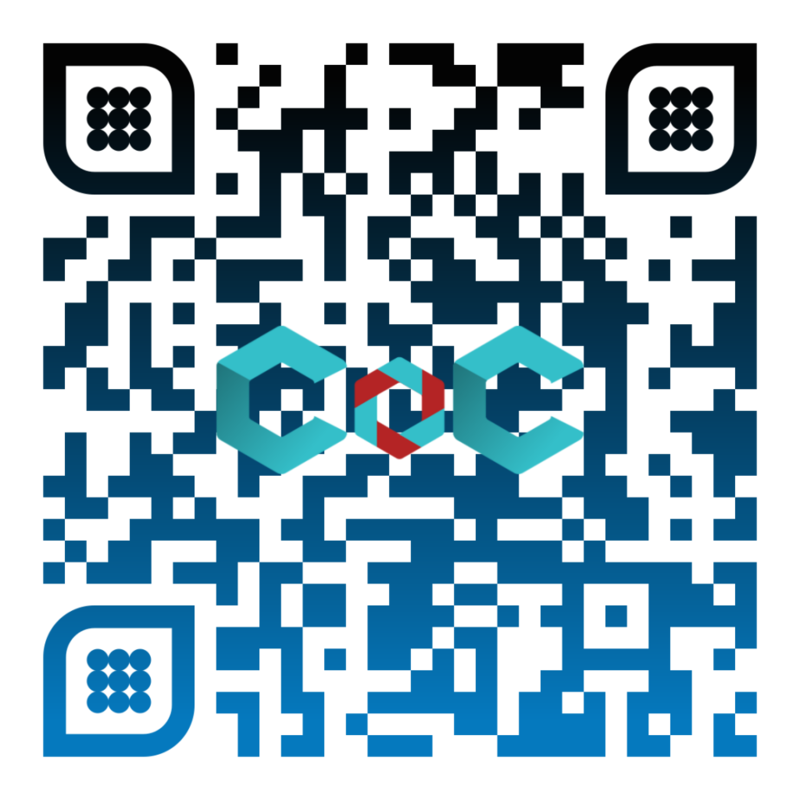 One of the Master of Science in Information Technology students also delivered her paper, as well as totally three papers delivered as co–authored by a PSU lecturer.